Eye: Sumptuous copper gold robe. Nose: Vanilla-wood, exotic, toffee notes, mild cinnamon, fresh almond, pale wood on acacia honey base. Palate - very complex, peaches in rich syrup, almond. Long satisfying finish. The Chateau de Bealon Pineau Vintage 2000 is a superb example of how great a Pineau des Charentes can be. The harvest of 2000 was of such quality that it warranted being set to one side as a future vintage. After a year aging in new barrels, the liquid was then transferred to Sauternes barrels (previously housing a 2000 Sauterne), and left peacefully for time to work its magic. Today this miracle can now be enjoyed in the form of a wonderfully aromatic and flavorsome Pineau. 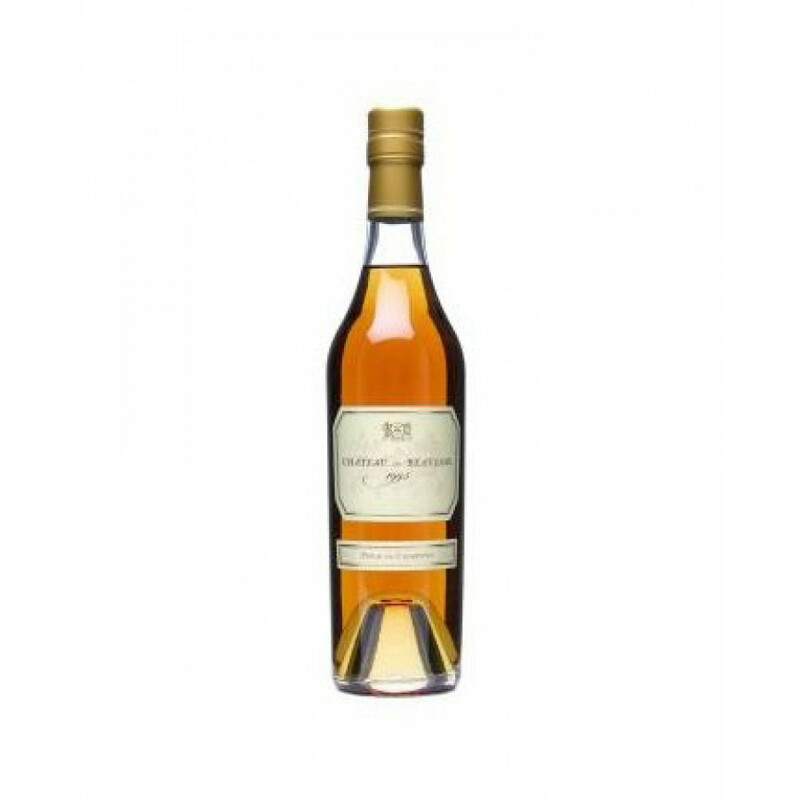 This blend of eaux-de-vie and grape must is, according to its creators, best enjoyed chilled - and is a wonderful accompaniment to a fine dessert. Or perhaps enjoy as a refreshing tipple on a summer's evening - no better way to watch the sun go down. Whichever way you choose to drink it is fine - and it's a wonderfully different way to enjoy what we like to refer to as 'the little brother of Cognac'.